Mas-Pinalaki, Mas-Pina-Hot! 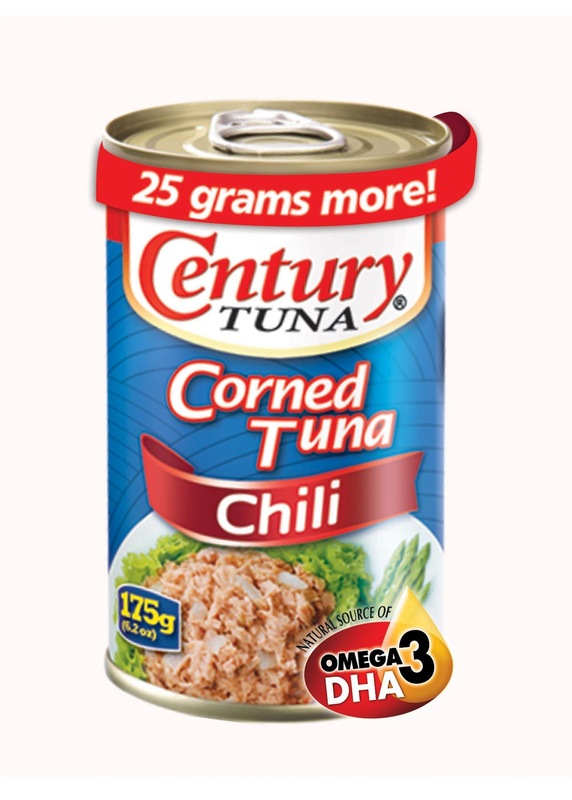 but still having the same affordable price —That's our favorite Century corned tuna in new and improved chili formulation. Also, It’s no surprise that Luis Manzano has been the chosen one to endorse the brand, with the latest Century Tuna TVC – Being the jolly and funny + charming in his own way, see more of him on the latest TVC airing on television now. 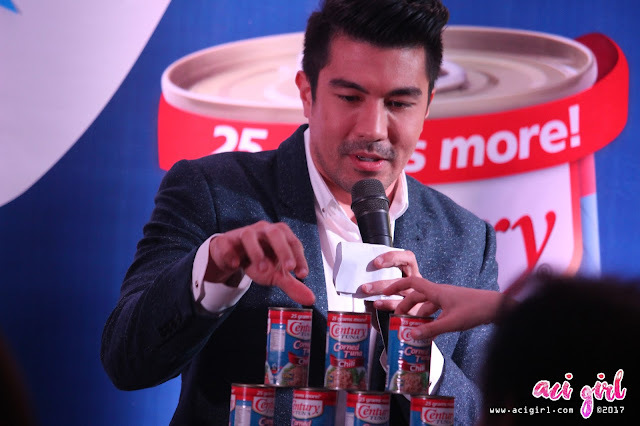 To introduce this new variant, we’re excited to welcome Luis Manzano as the newest member of the Century Tuna family. 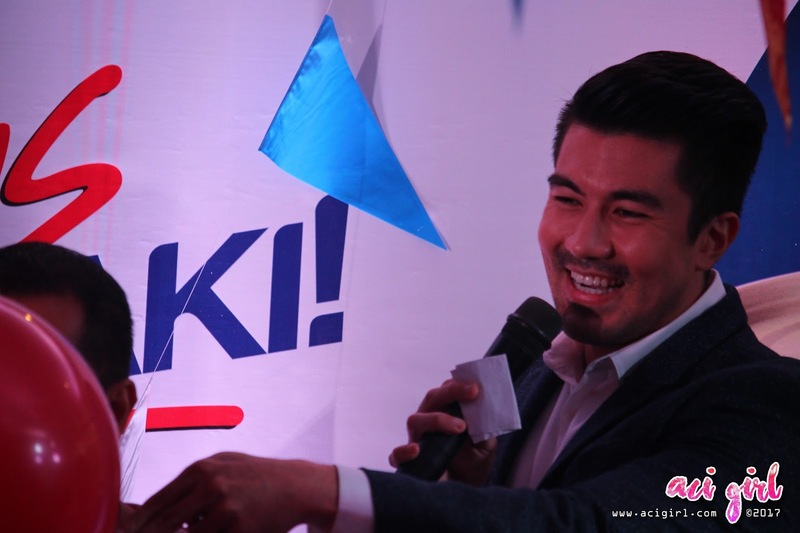 His versatility, lively and fun personality makes him an obvious choice for the brand. - Greg Banzon, Century Pacific Food Inc. VP and General Manager. 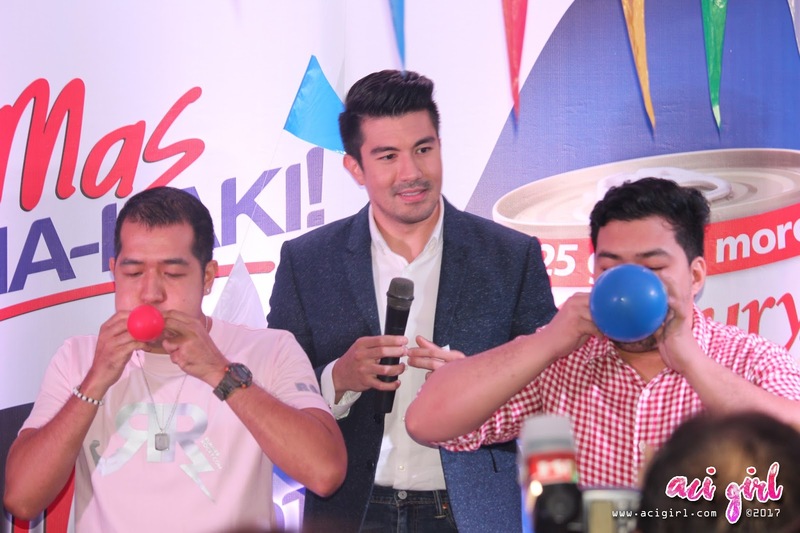 Coming from showbiz royalty, Luis Manzano has managed to successfully carve a name for himself in the entertainment industry. 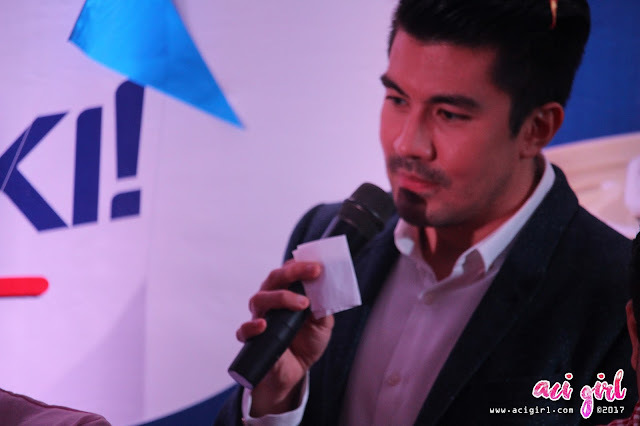 As a versatile actor, he has appeared in a string of box-office hits straddling both comedy and drama. In the television realm where he’s a highly-talented host of top-rating TV game shows, his wit, sense of humor, and instant rapport with contestants and the audience cannot be denied, earning him awards and capture the hearts and tickles the funny bone of his fans and followers. Luis is also a fitness buff, with his buffed bod, chiseled abs, and an over-all robust physique. 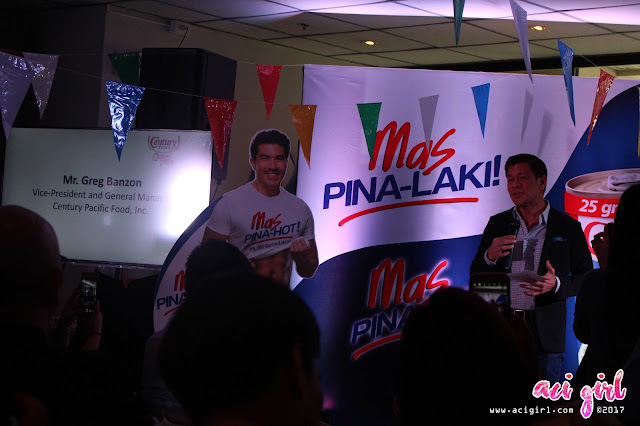 With all these fun and wholesome attributes and more, Luis is truly a perfect fit for Century Corned Tuna which is now Bigger and Hotter! Bigger – because it comes with 25 more grams at the same suggested retail price! 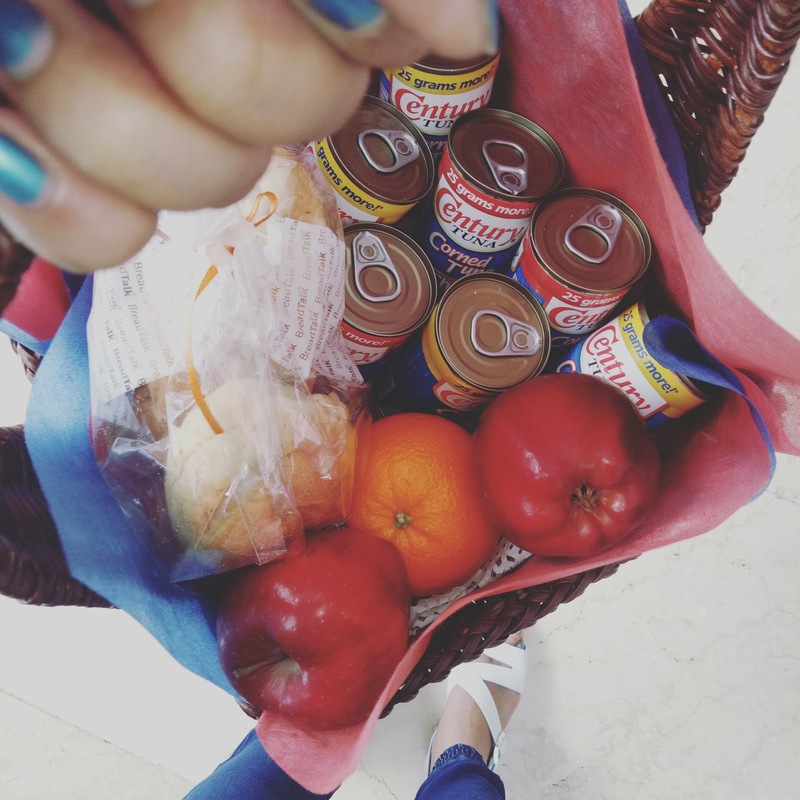 Hotter – because of its new and improved flavor that’s yummier and spicier! All Century Tuna variants are always at its best. Quality tuna that is high in protein, low in fat, and fortified with Omega 3 and DHA. 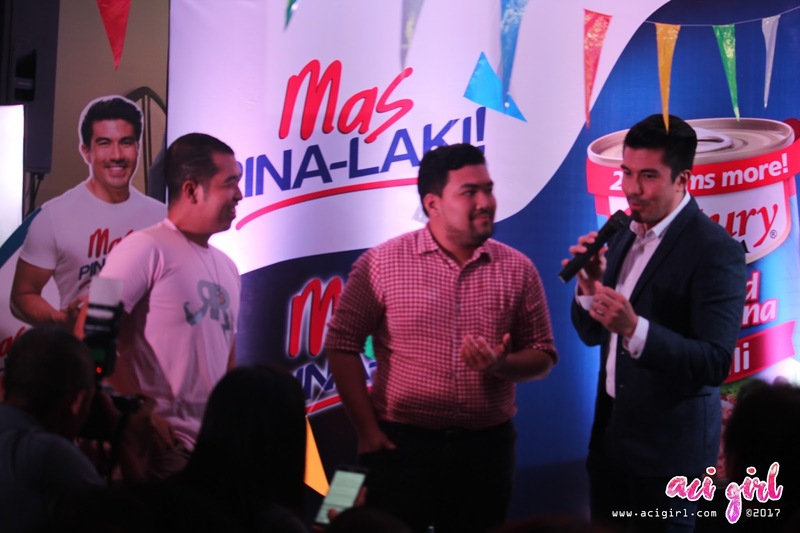 Let’s welcome Luis Manzano and the Bigger and Hotter Century Chili Corned Tuna: Mas-Pinalaki, Mas-Pina-Hot!